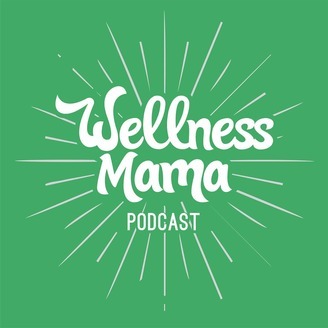 The Wellness Mama Podcast is a weekly series covering the topics of holistic health, real food, stress, sleep, fitness, toxins, natural living, DIY, parenting, motherhood, and other health tips to give you actionable solutions to improve your family’s life! 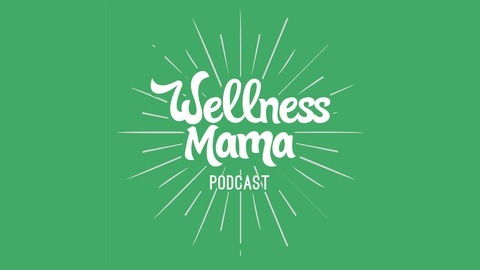 Brought to you by Katie Wells of WellnessMama.com. I think today’s topic is a fun one and an unexpected twist on physical fitness and well-being. This episode is going to be all about foam rolling and why it should be part of our daily self-care. I’m here with Addie Conner, the co-founder of a company called 42 Birds. Rather than foam, her company makes sustainable cork rollers, yoga mats, and more, and Addie is here to talk about the benefits of all of the above today. If you wonder why the 42 in the name, well, it stands for the 42 bird species that the cork forest uniquely supports. Find out why Addie chose this particular mission and how cork products are not only fun to use but protect biodiversity. Is rolling part of your workout? Will you switch to cork after hearing all of the benefits? Please drop a comment below or leave a review on iTunes to let us know. We value knowing what you think and this helps other moms find the podcast as well. This podcast is sponsored by Fabletics – the best place to get affordable and really cute athletic wear. I joke that my “mom uniform” is leggings or yoga pants and a cute shirt, but it isn’t really a joke! Most days I’m juggling working out, homeschooling, shopping, cleaning my house, working and kids activities and am looking for something cute but functional that I can wear out but also be comfy in. I love Fabletics leggings, especially the black and grey power hold leggings because they can be paired with a sports bra and tank top for a workout or time outside with the kids, and I can throw on a cute top if I need to run to the store or take the kids to an appointment. Fabletics also has really cute tops and jackets that pair well with leggings. Right now, you can get two pairs of their leggings for $24 (which is half the price of just a sports bra at my local high end athletic wear boutique) and which are just as high of quality. You can check out all of their sales and claim your two leggings for $24 at fabletics.com/wellnessmama. I also recommend taking their 1-minute quiz to see which styles will work best on your body and signing up for the free newsletter to get access to secret sales and deals. They have a workout guarantee too….Sweat it out for 45 days and if it doesn’t perform, return it for a full refund!